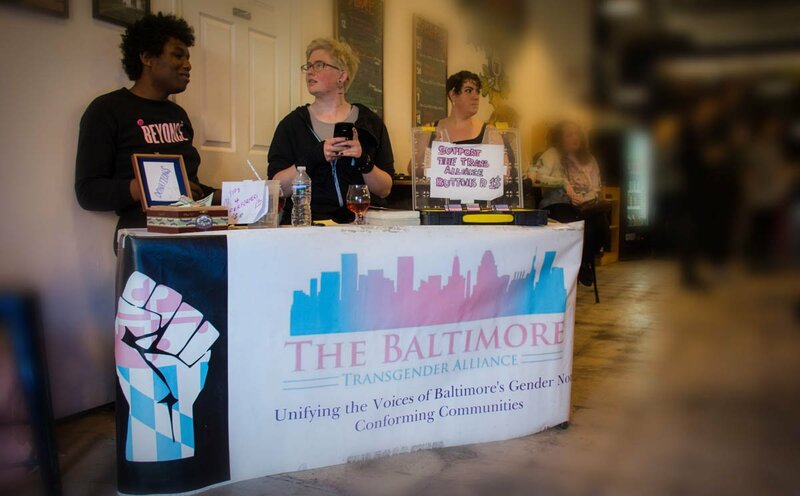 Turning Type One to Type None! 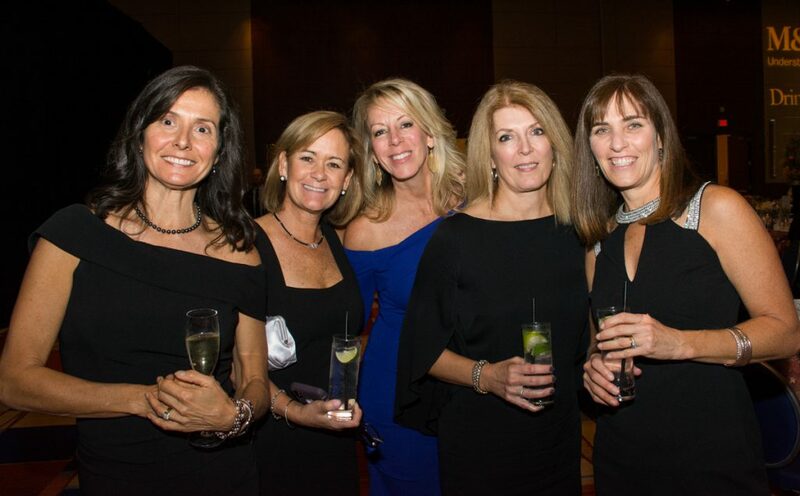 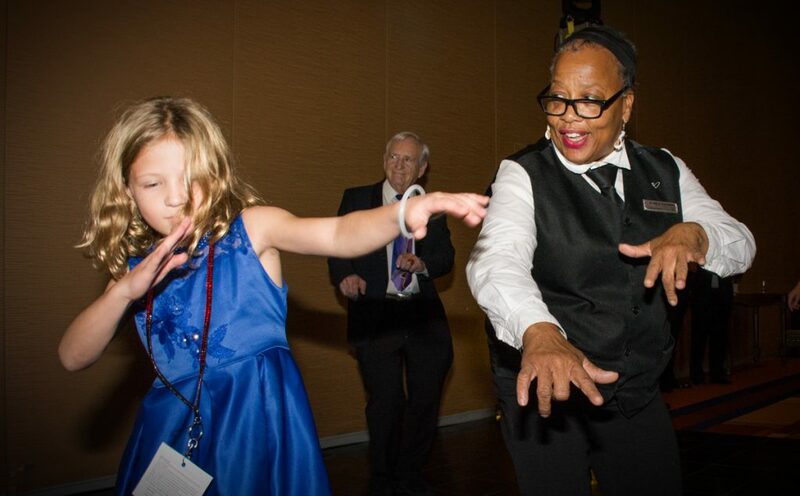 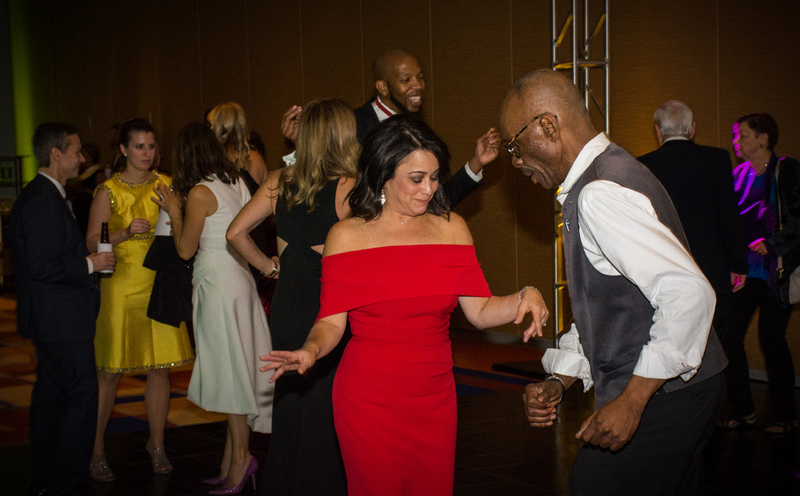 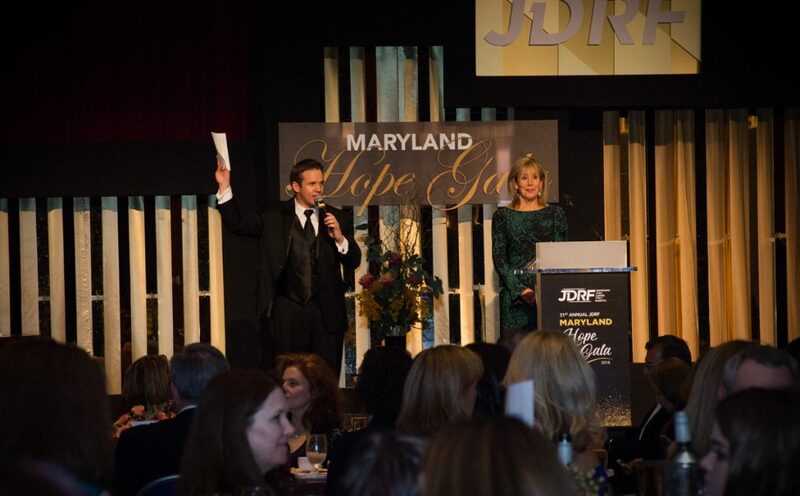 JDRF Maryland Chapter is one step closer to that goal after a stellar evening at the Hilton Baltimore. 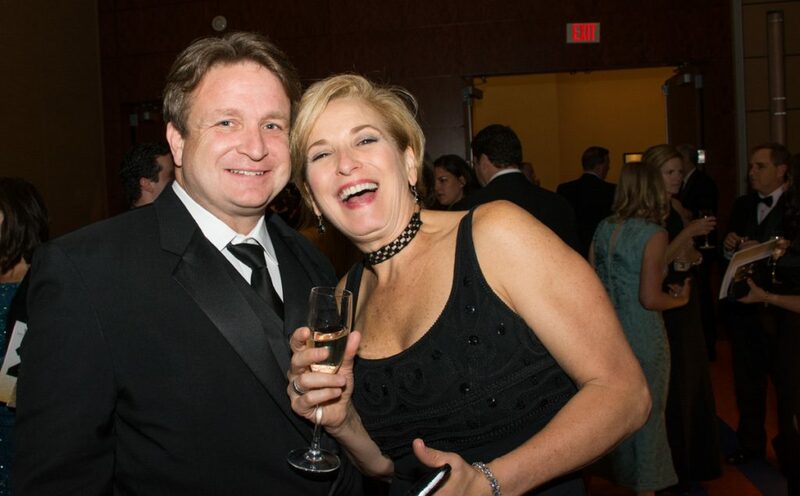 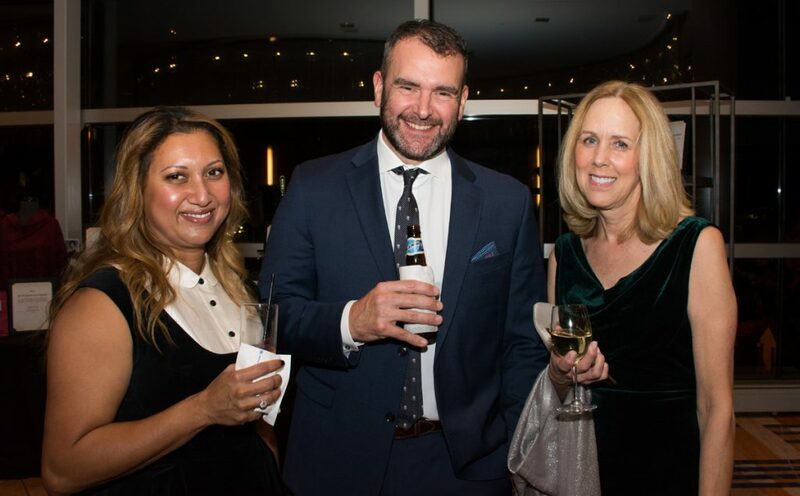 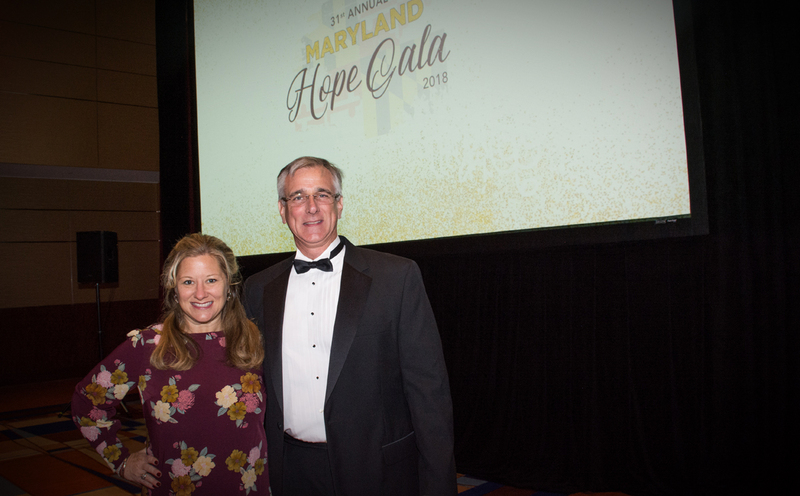 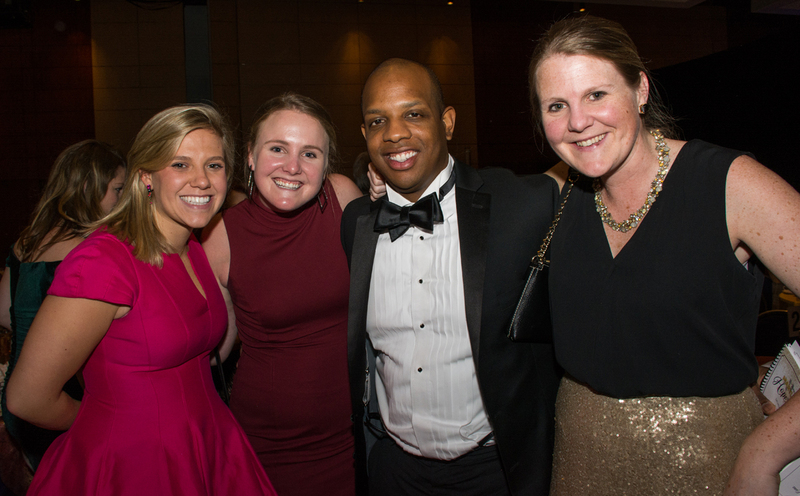 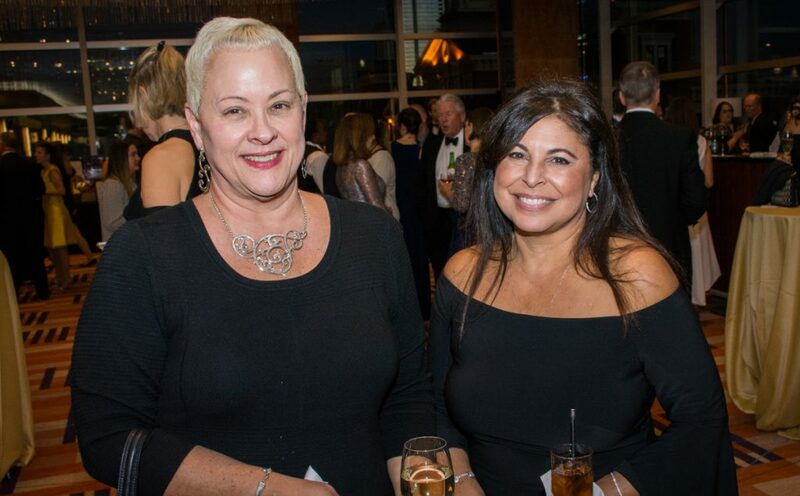 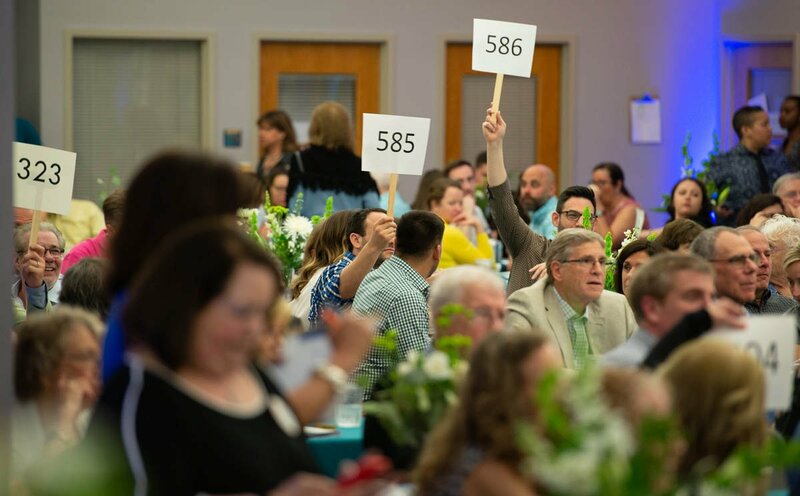 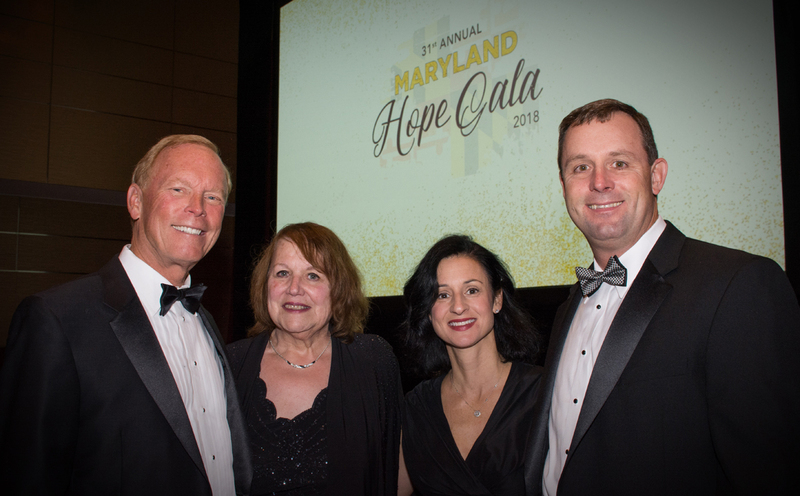 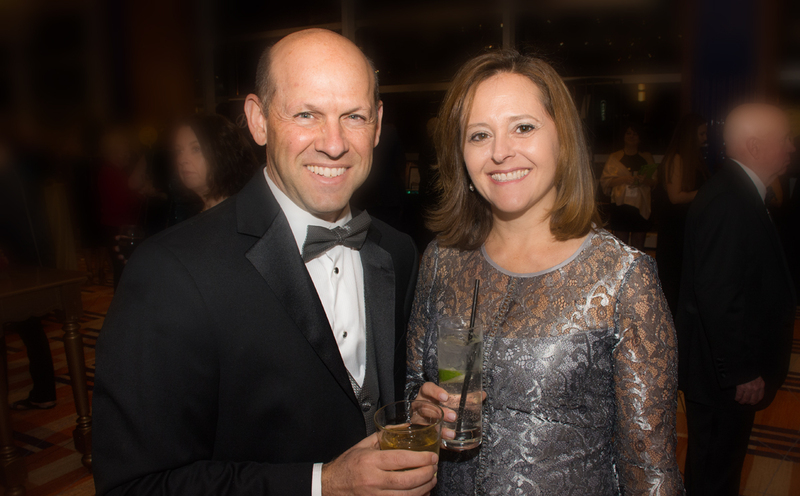 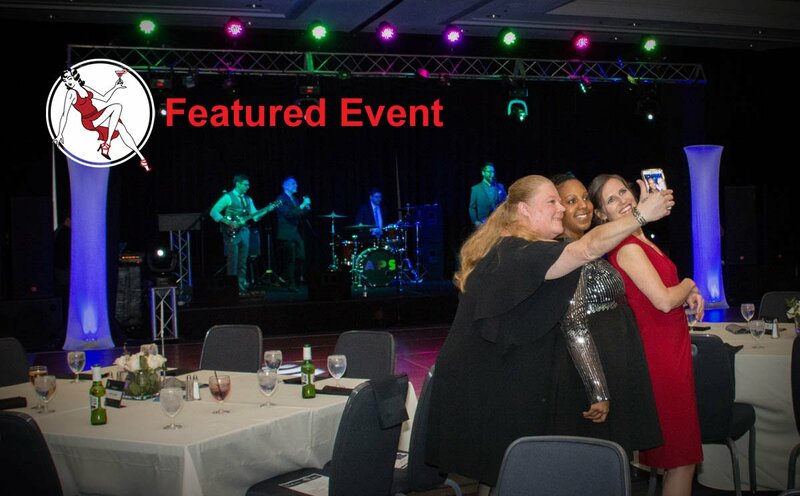 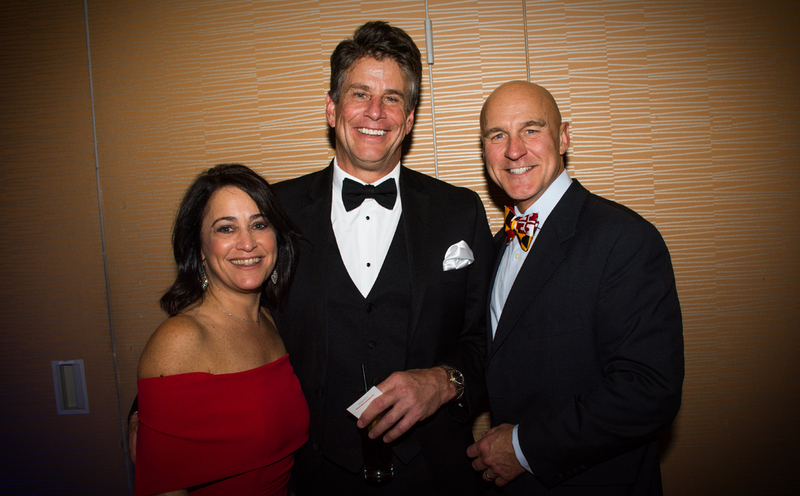 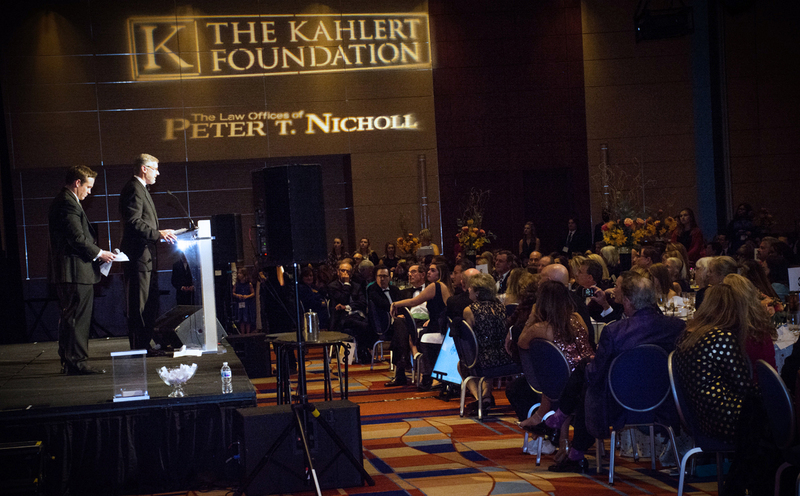 With a mission to improve lives with those who live with type 1 diabetes, and ultimately find a cure, the “31st Annual Maryland Hope Gala” honored The Kahlert Foundation, represented by Roberta and Greg Kahlert, and Star of Hope award winner, Dr. Nicholas Argento, of Maryland Endocrine. 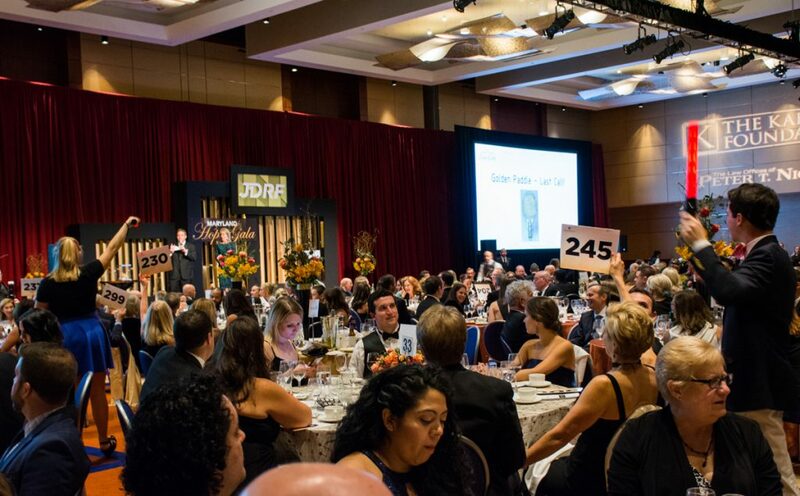 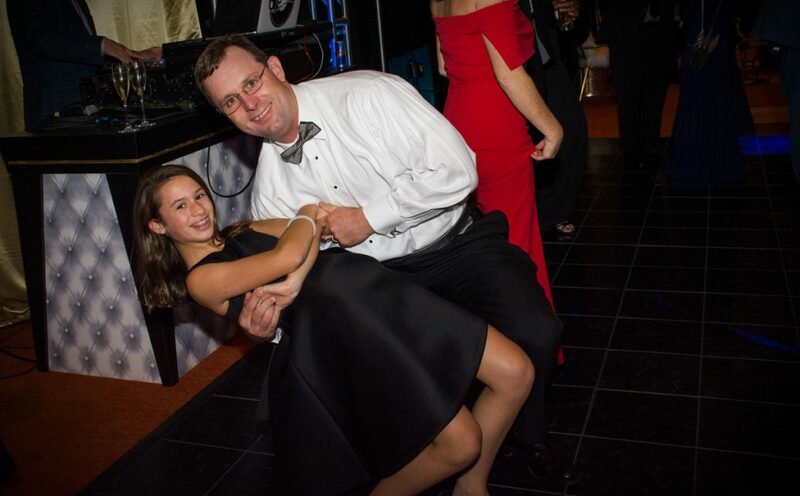 …and the always popular Fund A Cure. 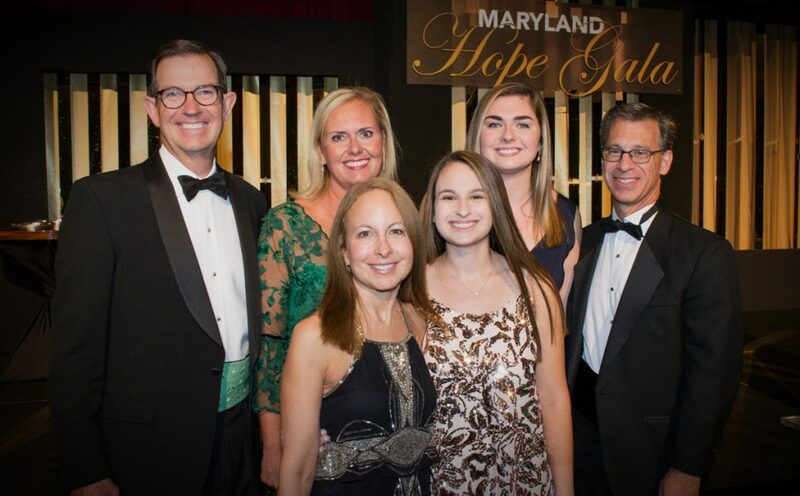 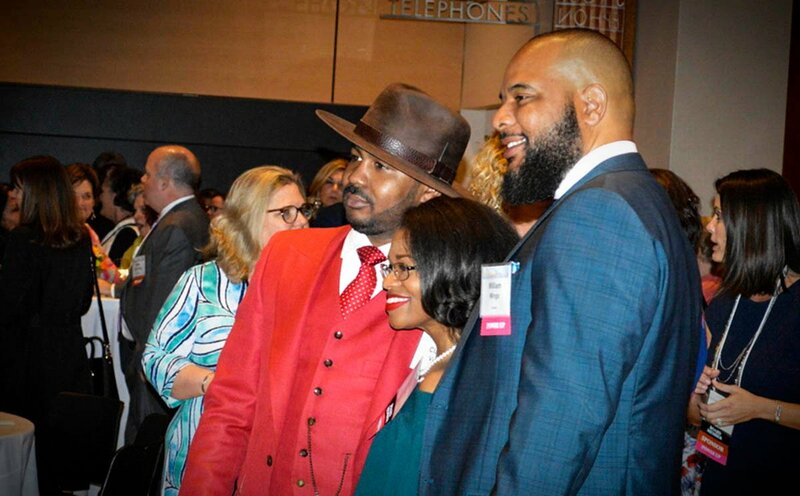 Pictured (LtoR) Greg W. Kahlert and Roberta Kahlert, event honorees; with Claudine Biddison and Tom Biddison, JDRF Maryland Board President, who have a daughter with T1D.